We love guilt free sweets! The problem is that most of them are not. Ok I’m not going to start down that road. This recipe would never get posted. How about a sweet candy like treat, that was virtually the same as eating one section of fresh orange. Plus it has both chewy texture and the pop of sweet caramelized fruit sugars and intense orange flavor. On the my Tactical Diet it could be dipped in rich dark chocolate. How ever you make this wonderful pleasing and wholesome treat, enjoy! 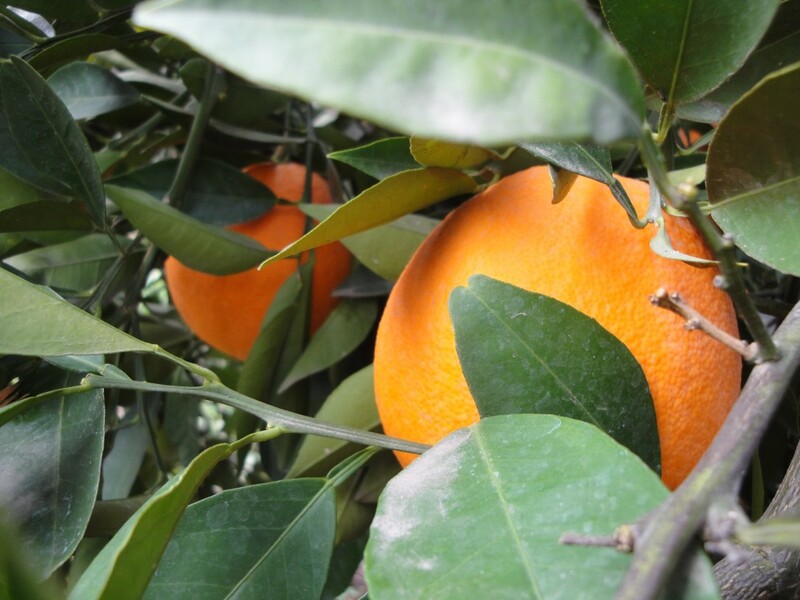 Best oranges for this are, fresh tree ripened fruit picked at the peek of season. Slice about 1/8 inch thick making sure all slices are uniform. There are 3 different ways these slices can be dried. 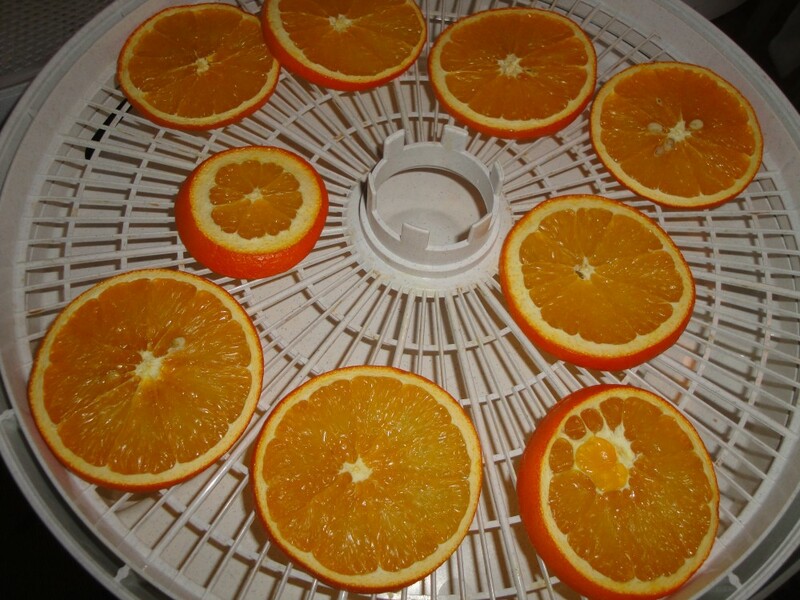 Stopping before finishing the dehydrating process is what really makes this sweet candy. Because of the moisture content these slice should be keep refrigerated and used in 7-10 days, discarded if mold appears. 1. 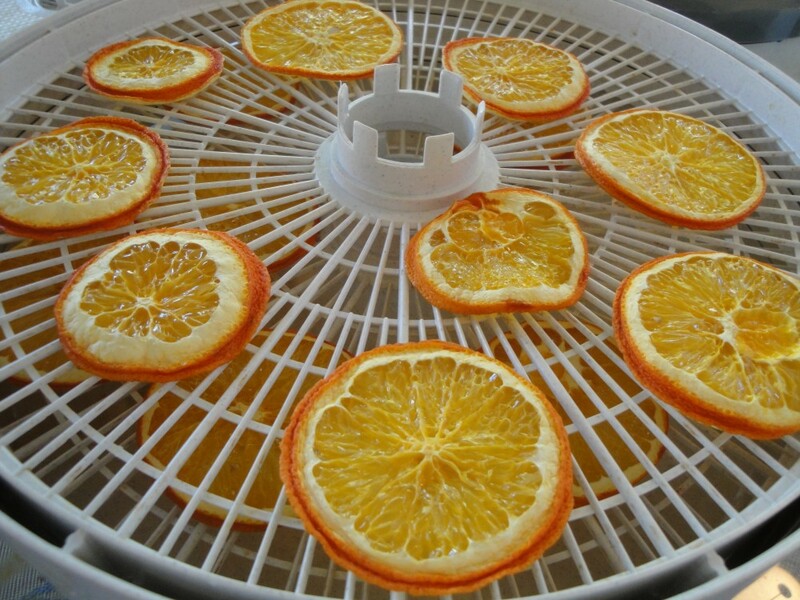 In a dehydrator on trays. Dry at 100-105 degrees, 10 to 12 hours. About half way through the slices will look like the 3rd picture and should be turned over for more even drying. 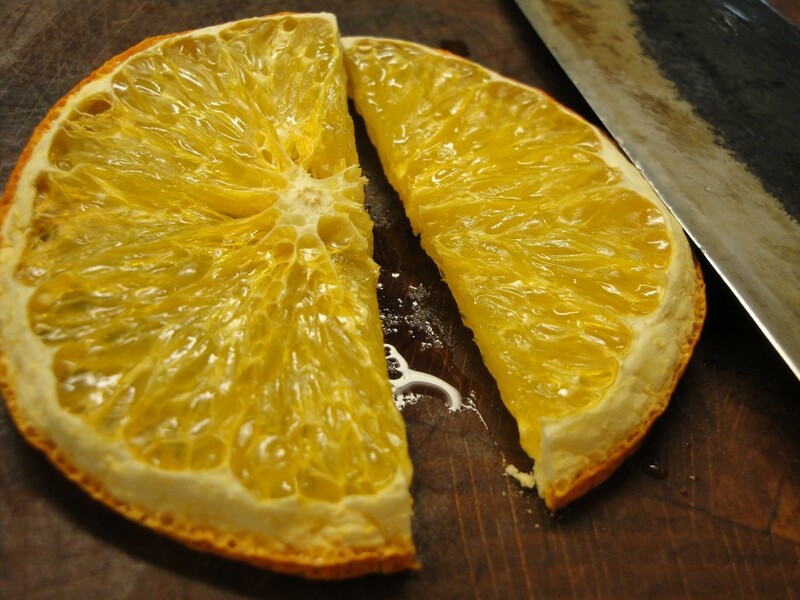 The last two pictures are how the slices look when done. The last picture shows a bit of juice still in the slices. The skins will be soft dry chewy sweet, and the membranes will stand a bit higher than their surrounding flesh. 2. In an oven it’s best to dry on cookie cooling racks on cookie sheets. Dry at 100-105 degrees, After 4-6 hours check for the texture as seen in the 3rd picture. Follow the same procedure as in 1. above. 3. Room dried, best on cookie cooling racks or some thing similar where air can circulate through. 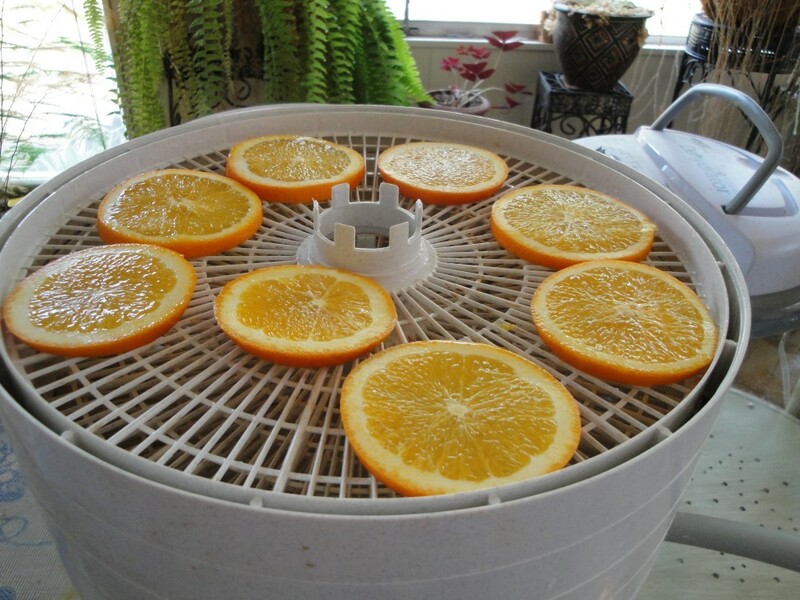 Room drying requires an area with good ventilation, and the fruit should be covered with cheese cloth or screening to keep out insects. This method is ancient which doesn’t make it any easier. How long it will take could be a few days, or more. Many factors enter in when room drying, like the ambient air temperature, the fruits moisture content, air flow and more. I personally find room drying interesting, but have not been able to achieve successful results.